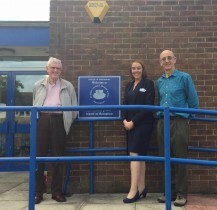 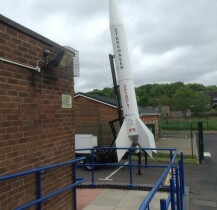 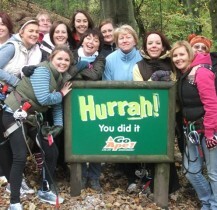 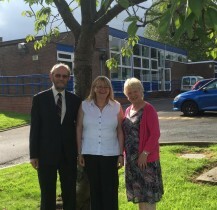 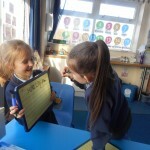 We have another exciting term to look forward to. 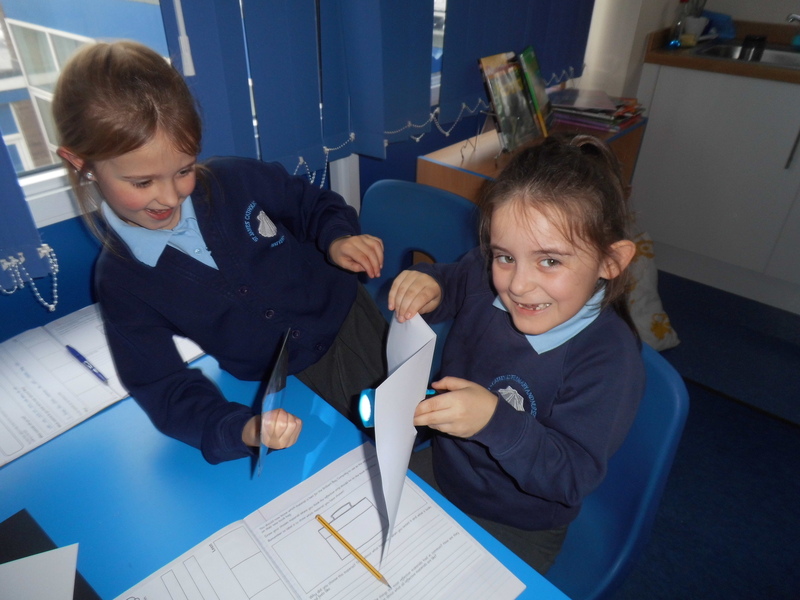 Here is a brief outline of the work we will be covering this term. 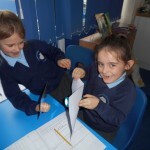 So far this term Class 3 have been writing non-chronological reports about wild animals. 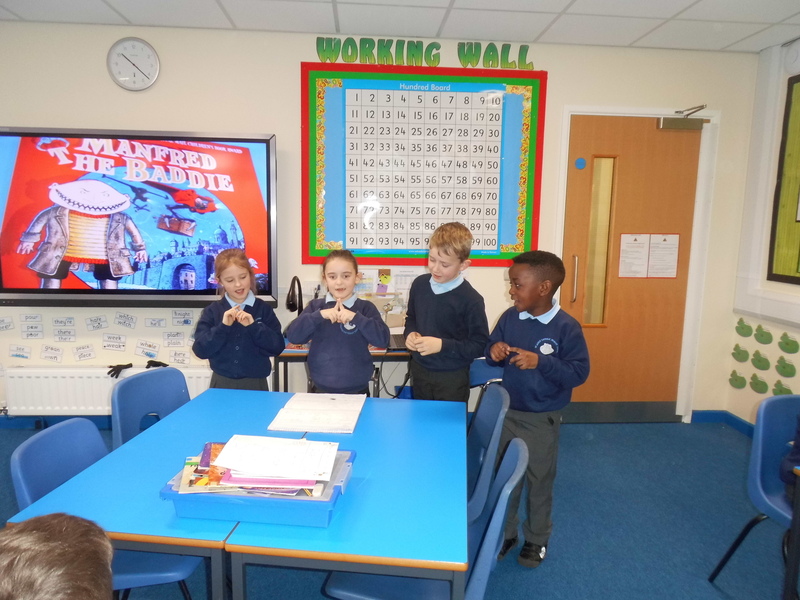 We have also been reading Manfred the Baddie by John Fardell. 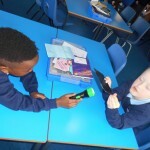 This is a fantastic book and has enabled us to develop Talk for Writing techniques to adapt the story and write our own version. 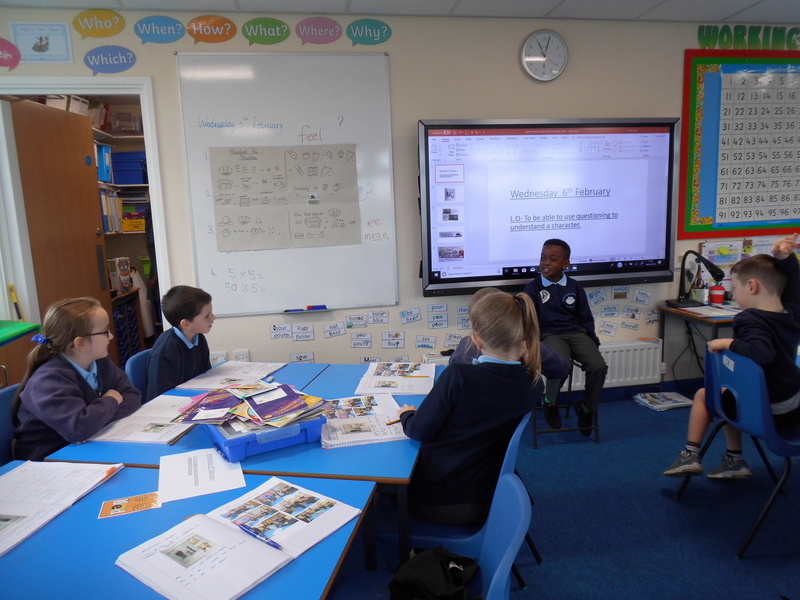 We have learnt to retell the story through using a story map and had lots of opportunities to carry out role play activities, our favourite so far has been hot-seating the main character Manfred The Baddie to gain a better understanding of his actions, thoughts and feelings. 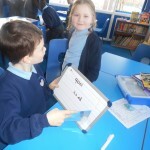 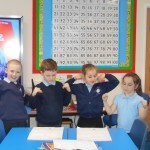 We will continue with our Singapore Maths, with a focus on: mass and volume, money, time, picture graphs and bar graphs. 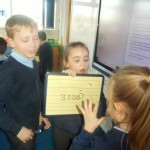 Also we will continue to practise our times tables and related division facts, as well as our arithmetic. 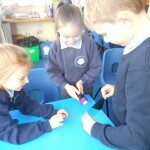 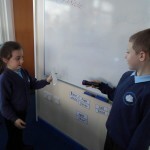 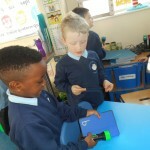 After half term, our topic is magnets and forces. 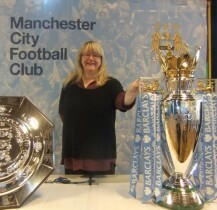 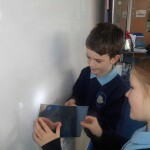 This term children will be studying light and reflection. 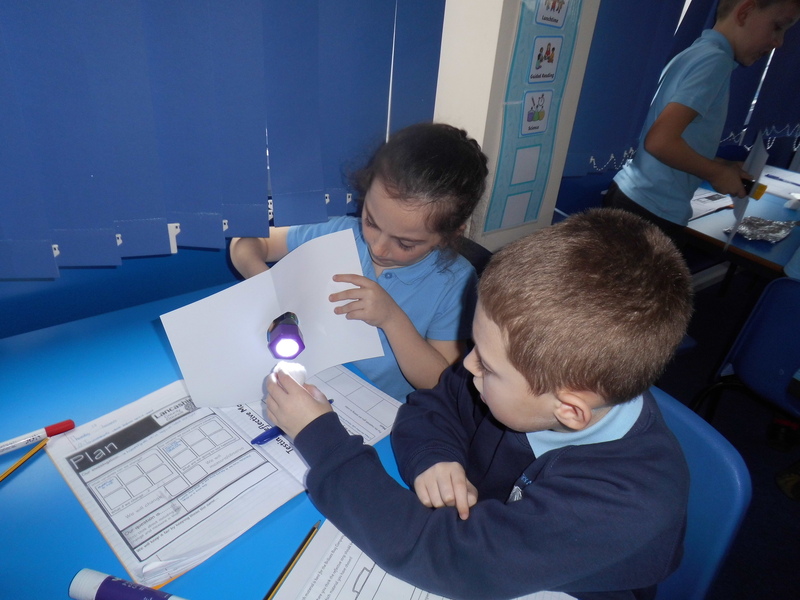 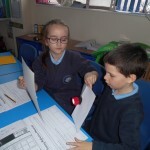 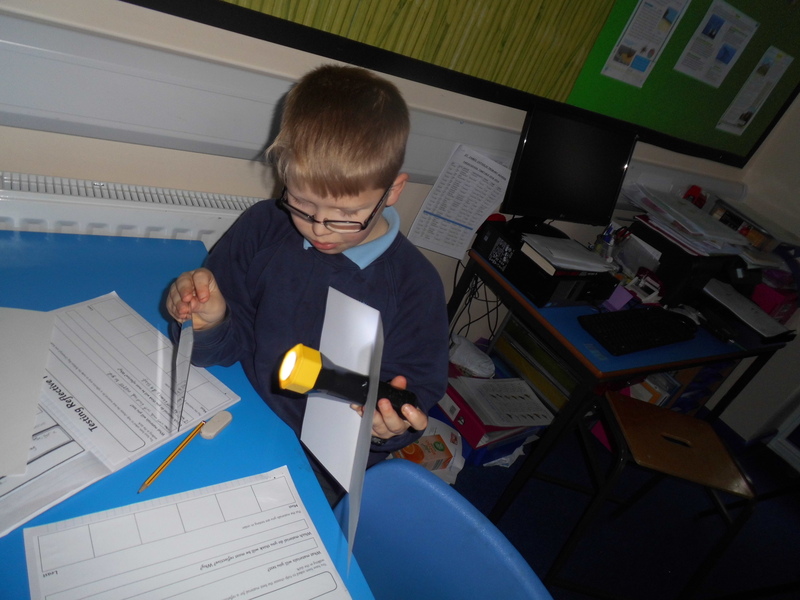 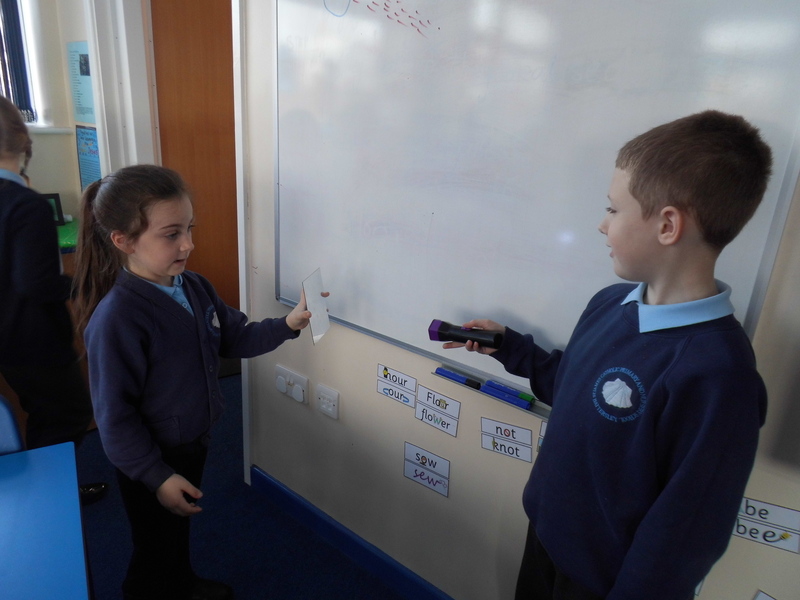 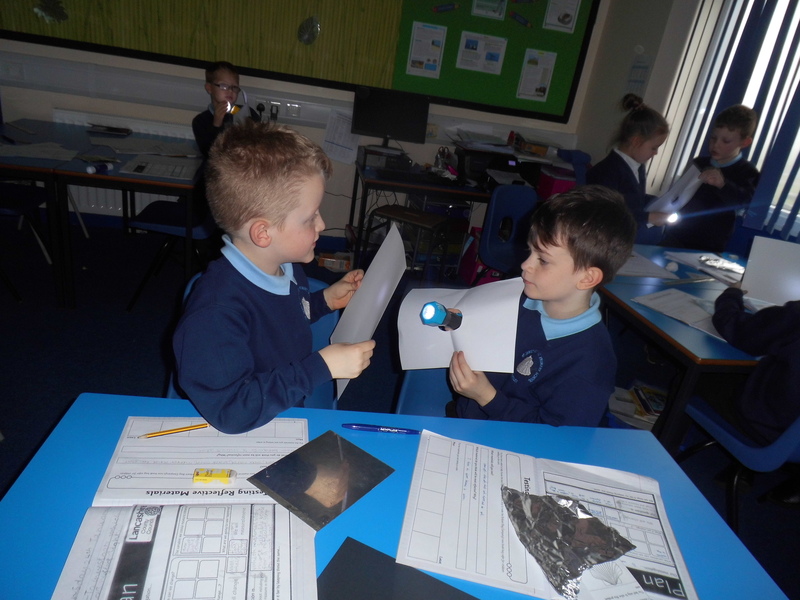 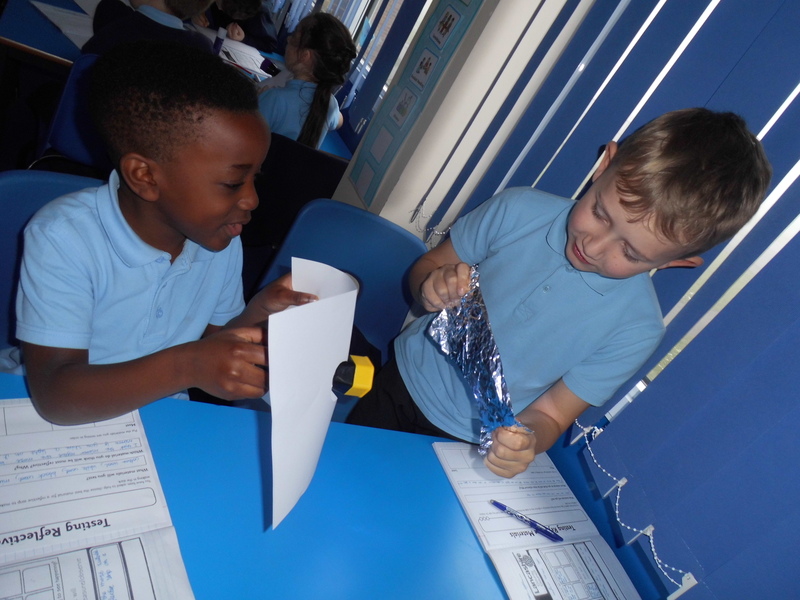 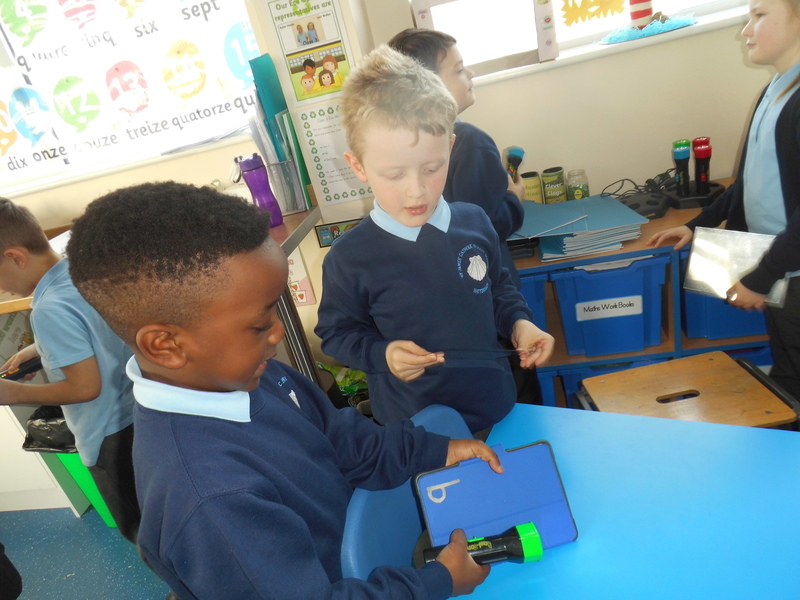 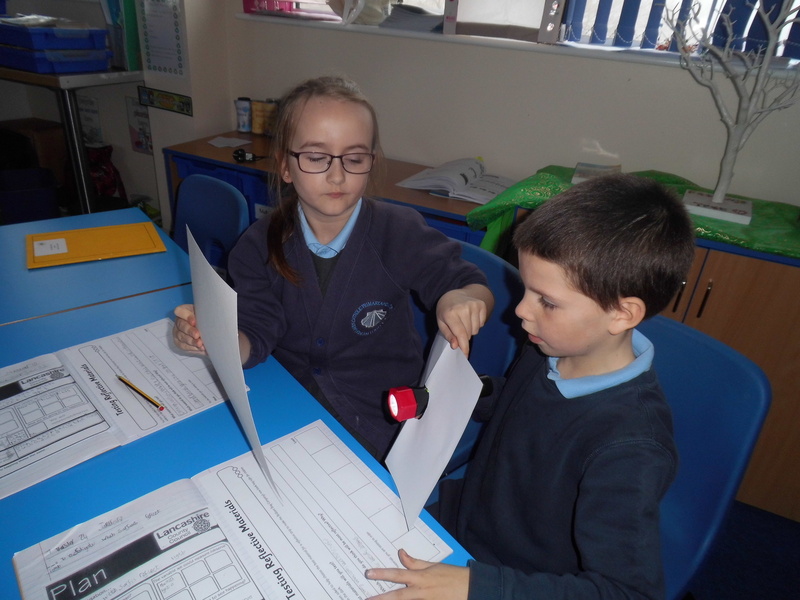 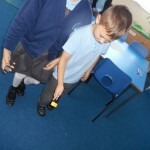 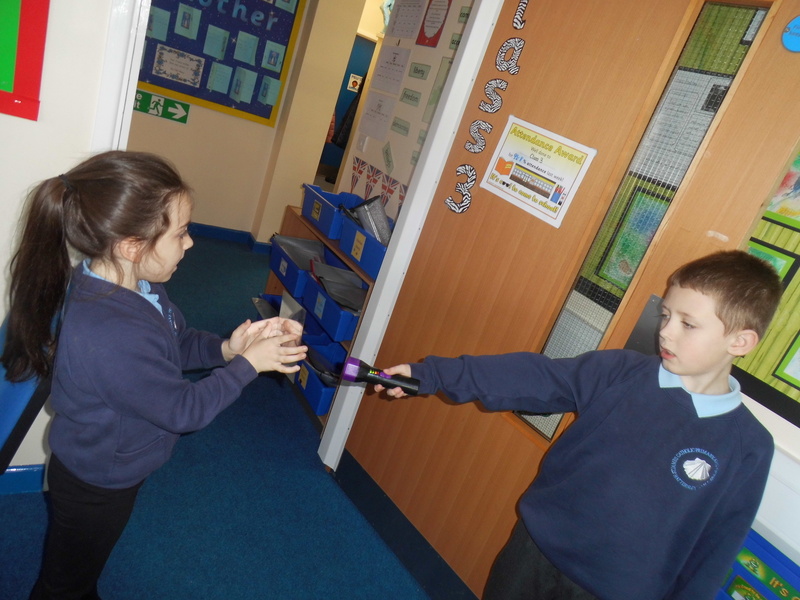 We have been investigating how mirrors reflect light. 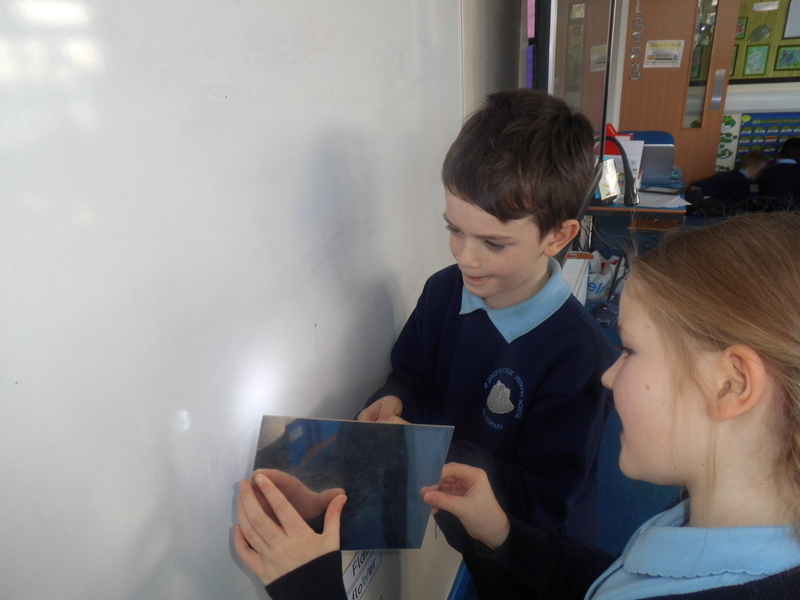 We discussed why mirrors are good reflectors and then explored this by using them to reflect beams of light onto different objects. 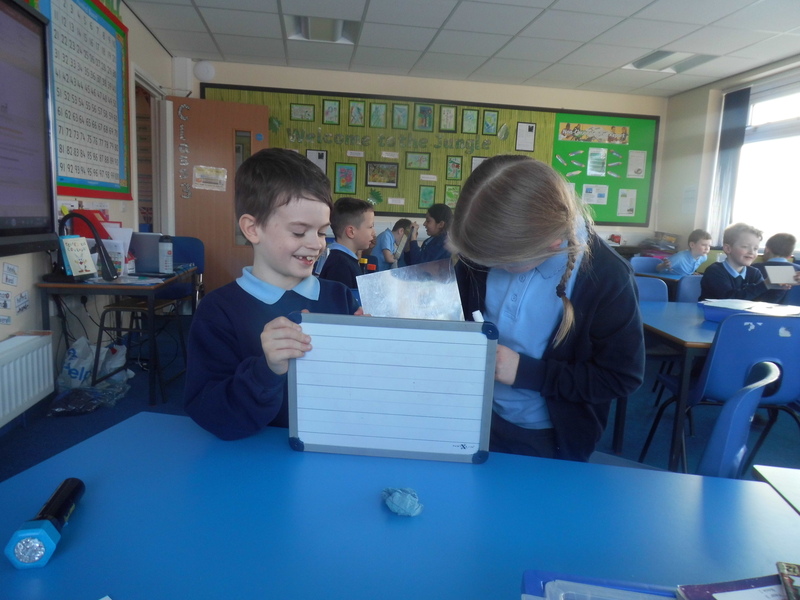 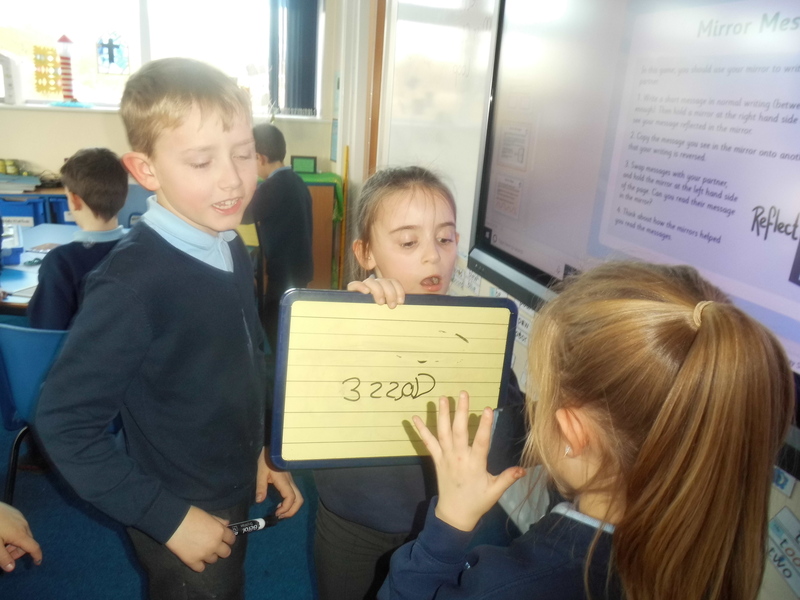 We had lots of fun investigating how an image in a mirror appears to be reversed by using mirrors to write a mirror messages to our partners. 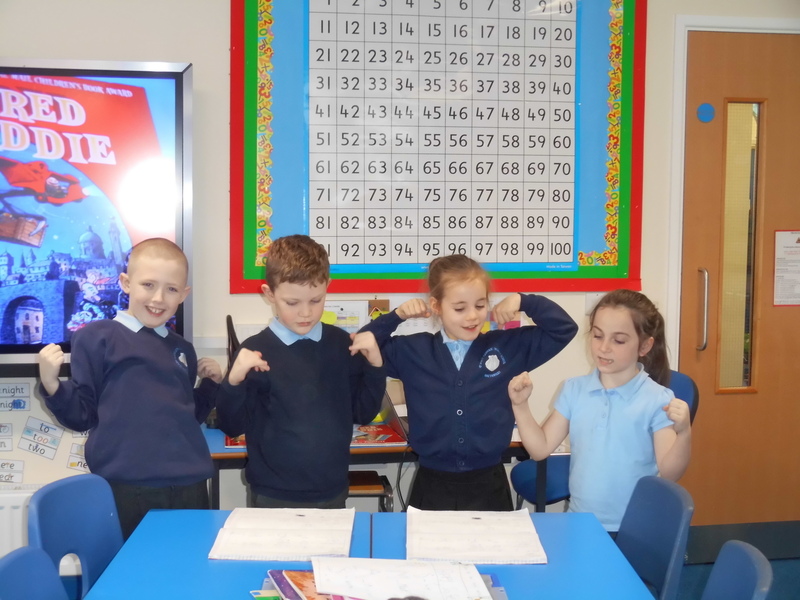 Children will be studying Europe with a particular focus on Russia. 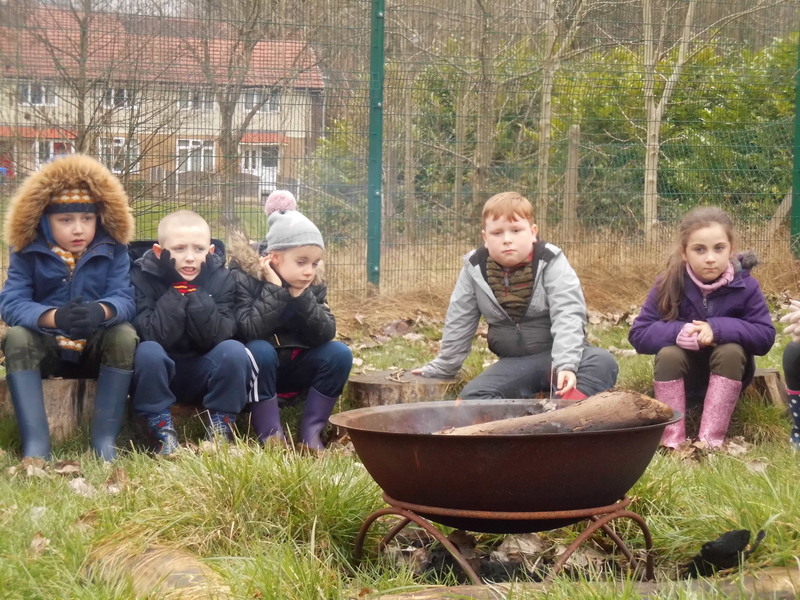 They will continue to develop their mapping skills, as well as cooking some delicious Russian food! 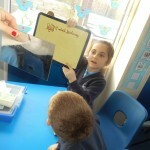 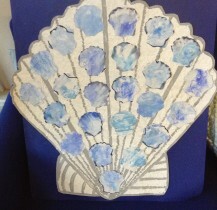 This term, children will be designing and making their own photo frames. 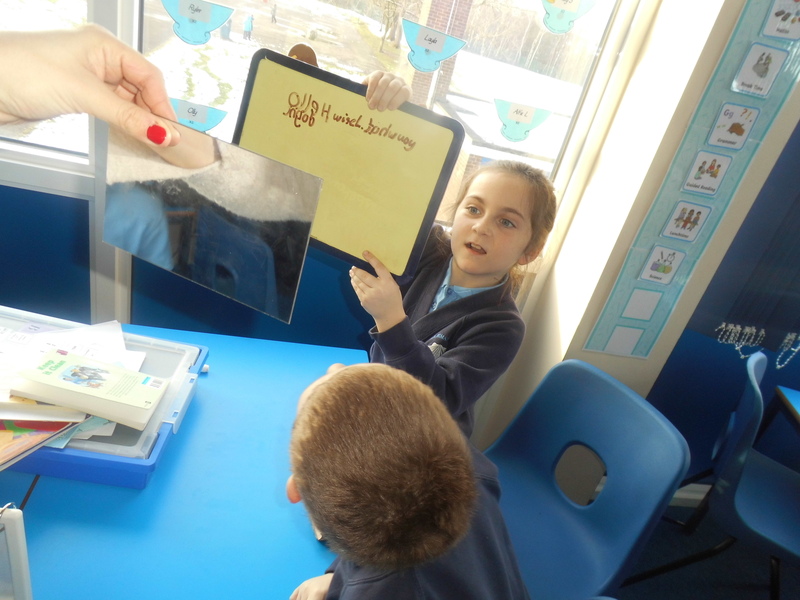 Year 3 have been studying the French artist – Henri Rousseau. 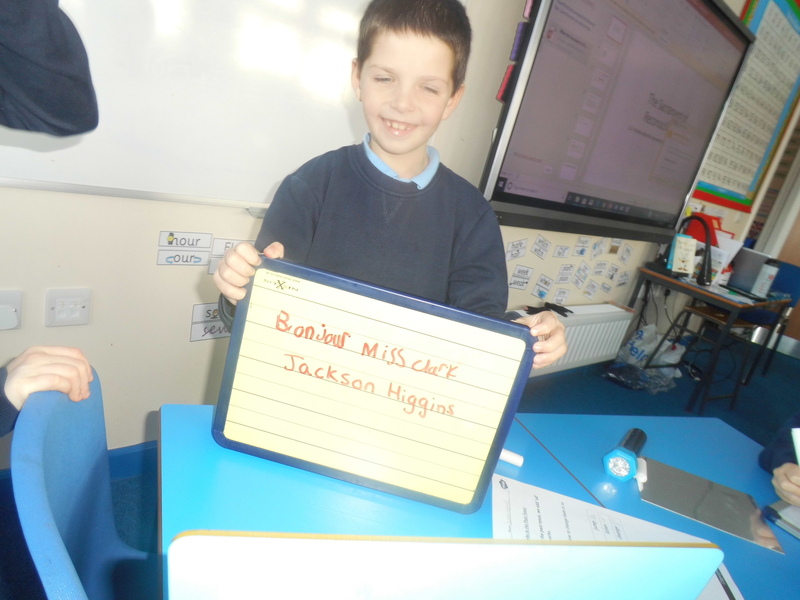 He is famous for his jungle paintings. 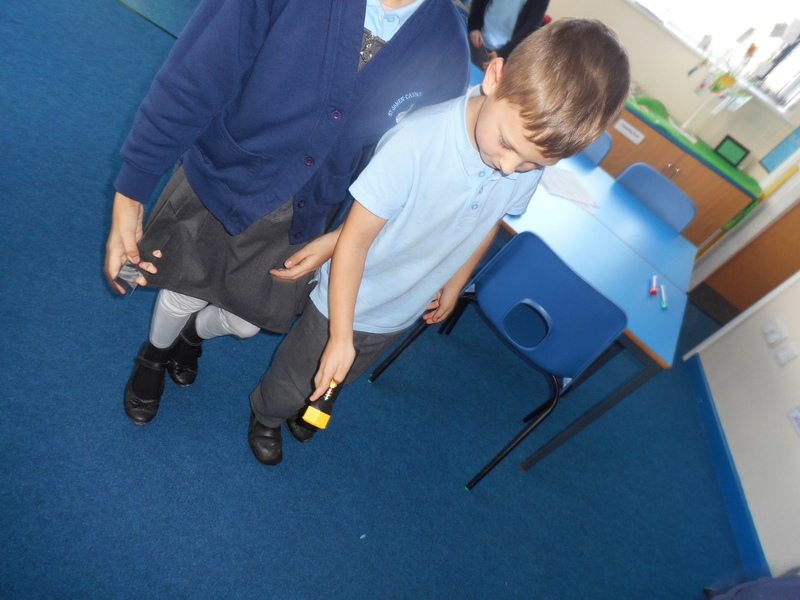 We have created our own paintings inspired by Rousseau’s ‘Tiger in a Tropical Storm’. 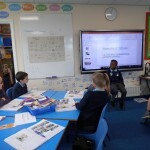 This term, we have been learning to use the internet safely and will be sending each other emails. 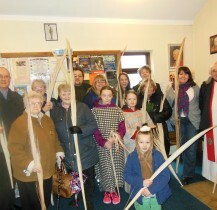 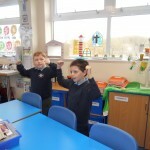 There are two themes for this term: Called to Change and Eucharist. 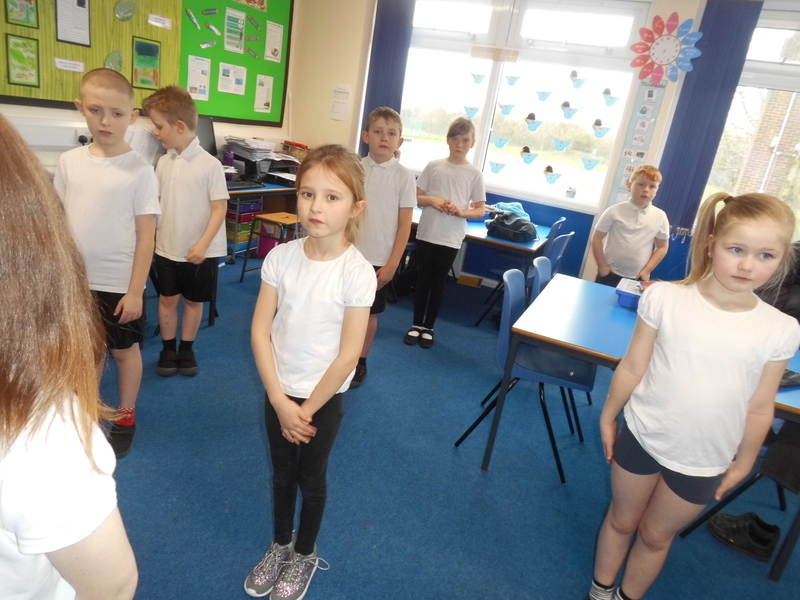 We will be studying different stories from the bible including the story about Zacchaeus, where children will have the opportunity to retell the story. 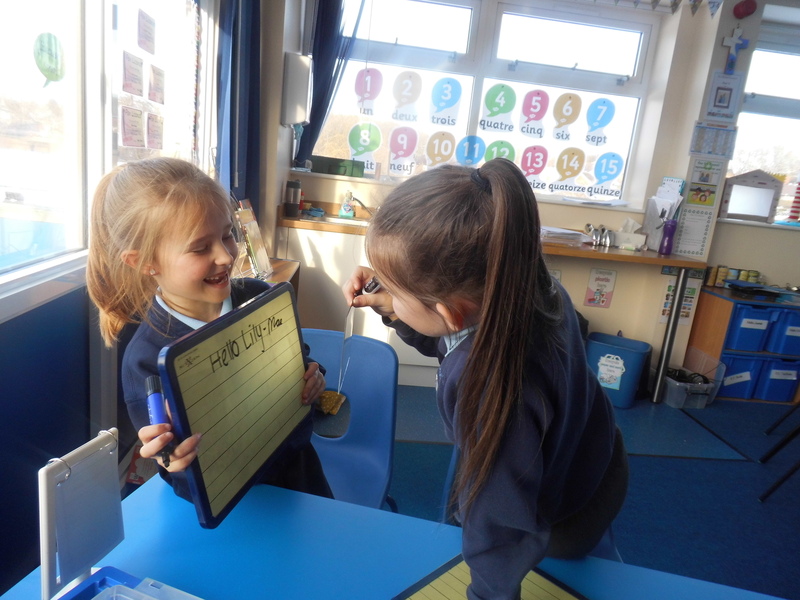 Children will be talking about themselves in our topic Je me presente! 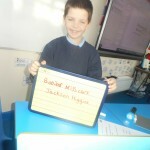 (all about me). 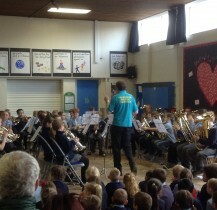 Music is every Friday with Mr Conway from Tameside Music Service. 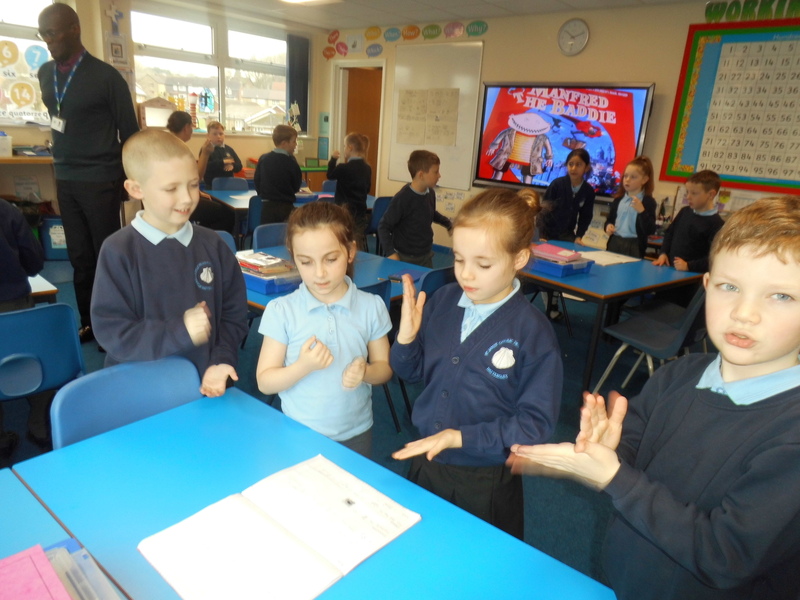 In Class 3, children will continue to learn how to play a brass instrument. 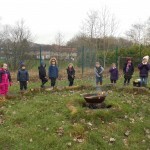 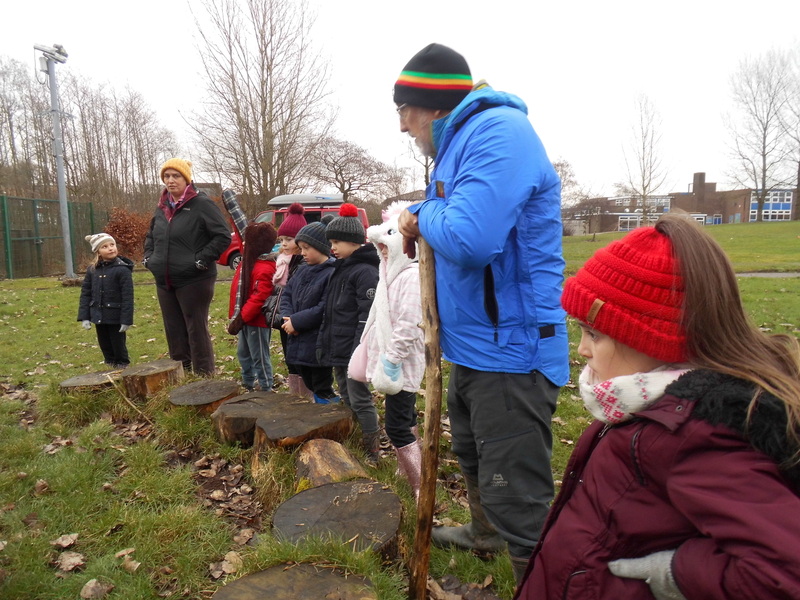 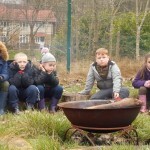 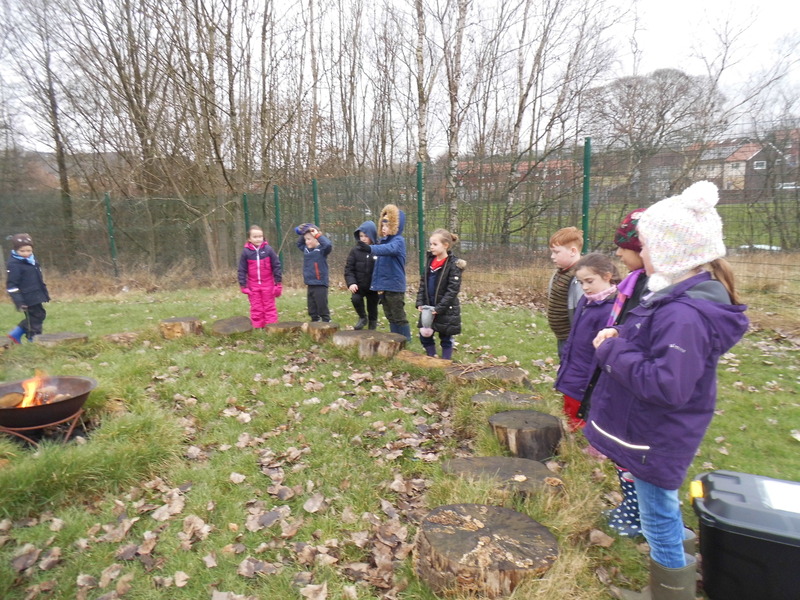 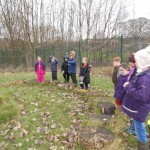 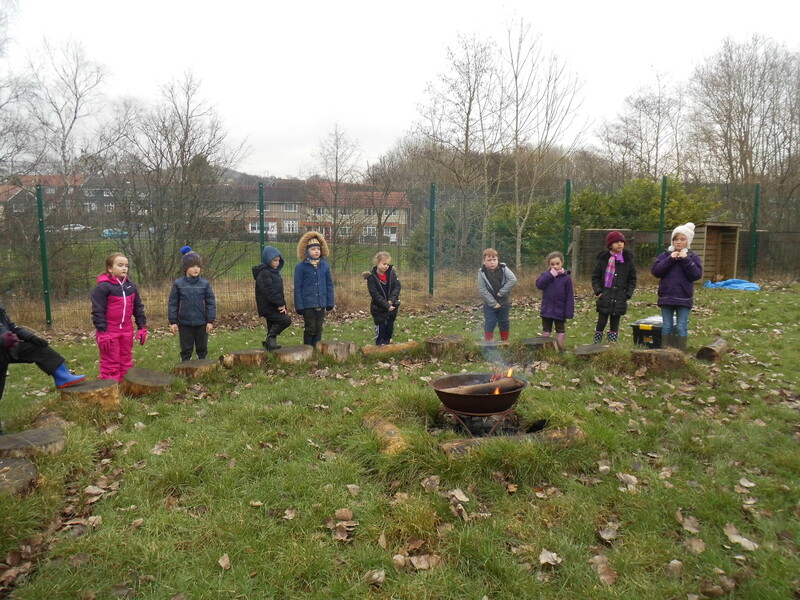 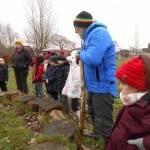 In Forest School we sat around the reflection circle and took a moment to be still and silent. 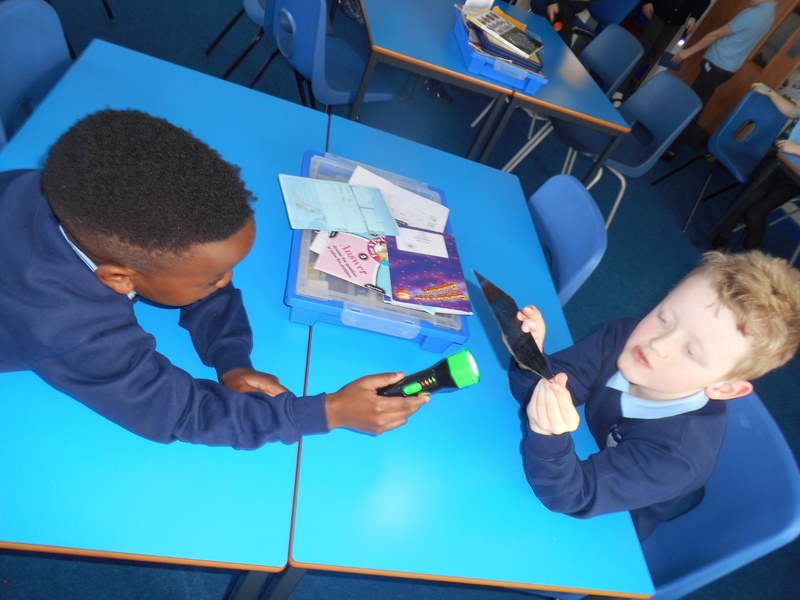 We listened to the sounds around us and shared any worries or feelings that we had. 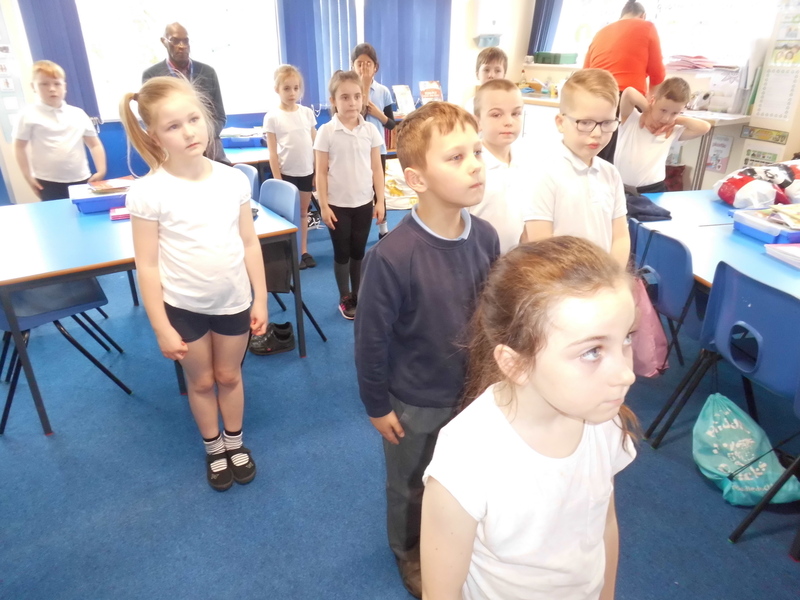 We have discussed how a good night sleep can affect us and thought about ways that we can get a good night sleep. 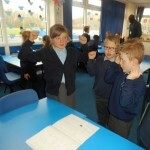 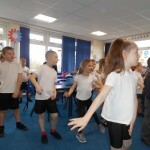 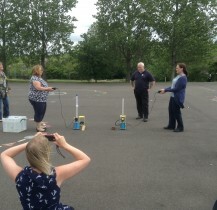 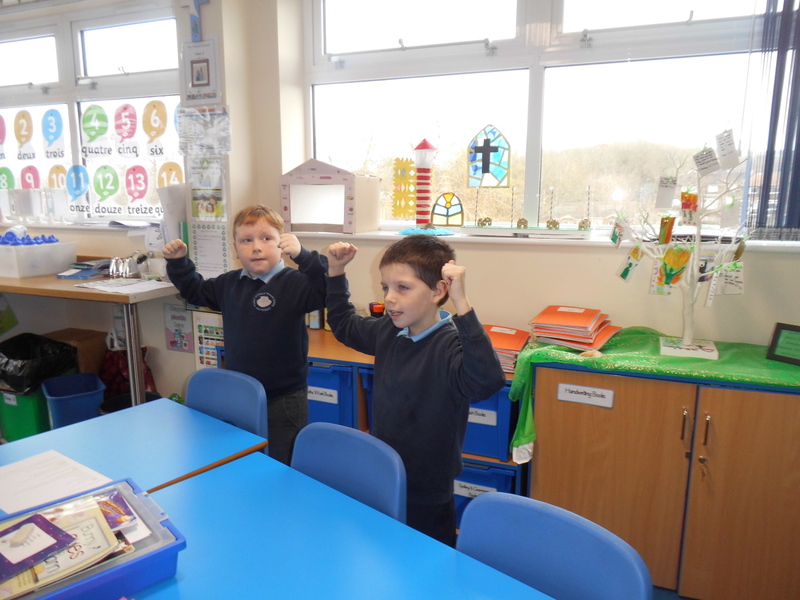 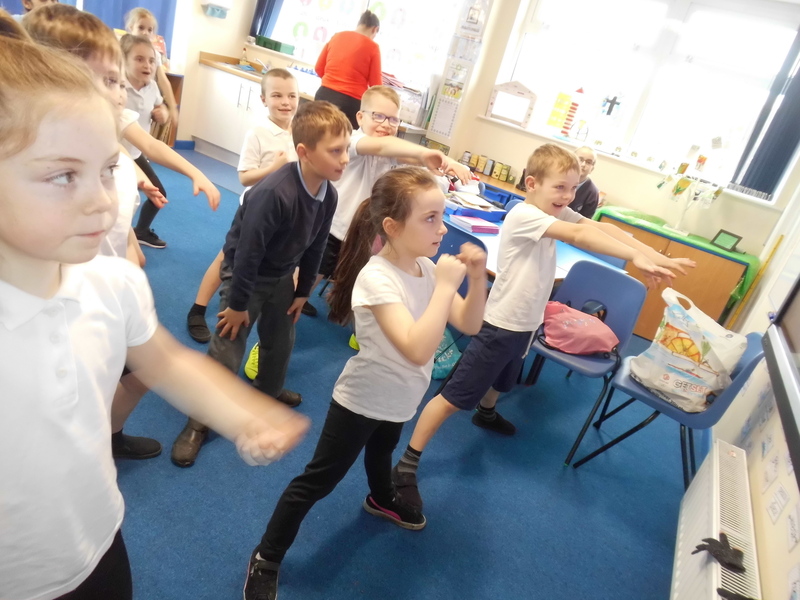 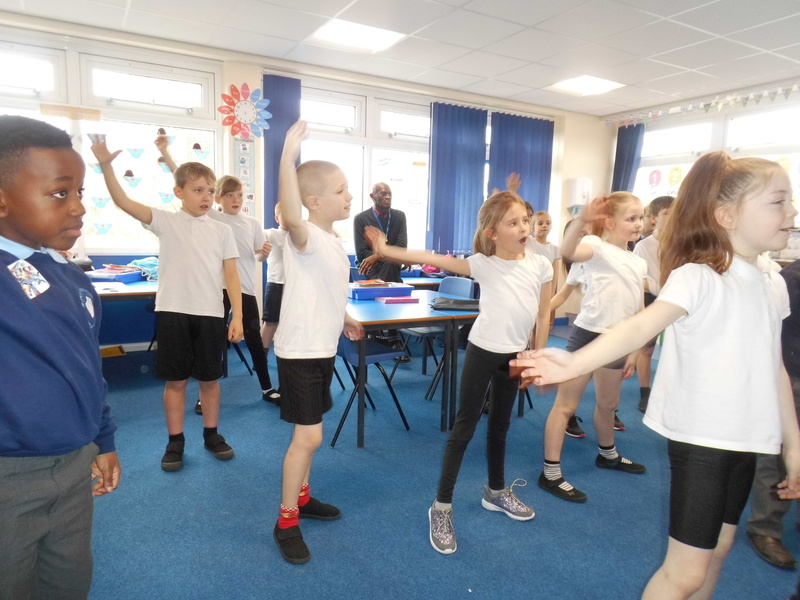 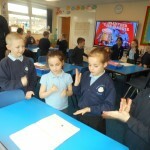 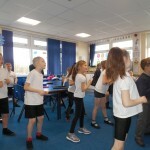 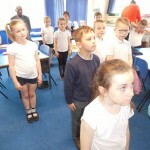 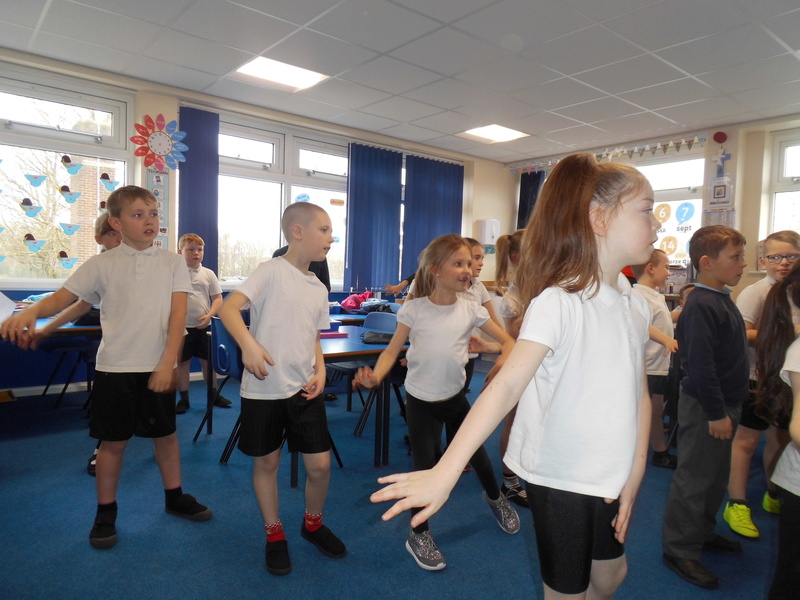 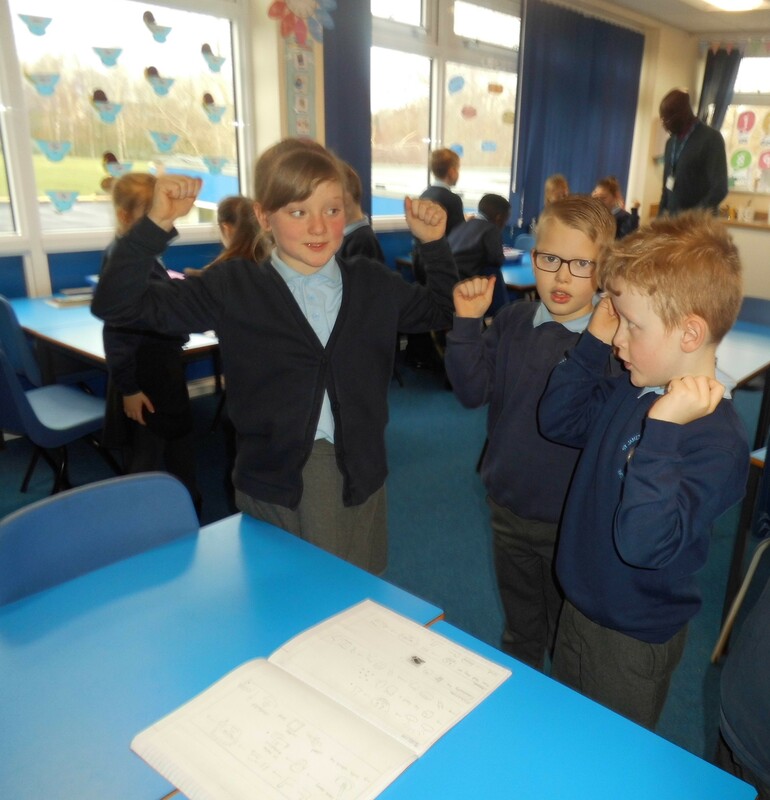 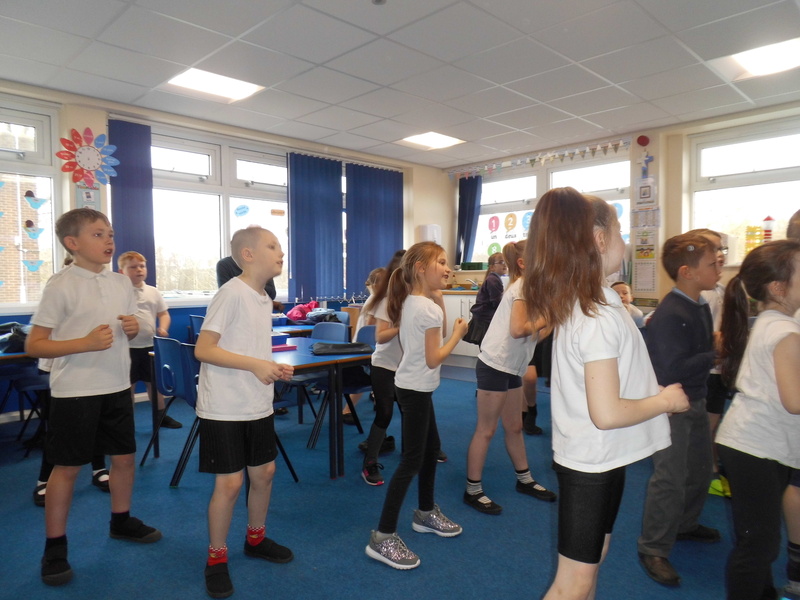 We carried out an activity that we will be trying at home to help us to get a good night sleep. 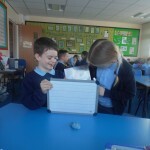 First, we brought a soft toy into class, whilst we listened to peaceful music and relaxed with a hot drink. 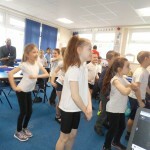 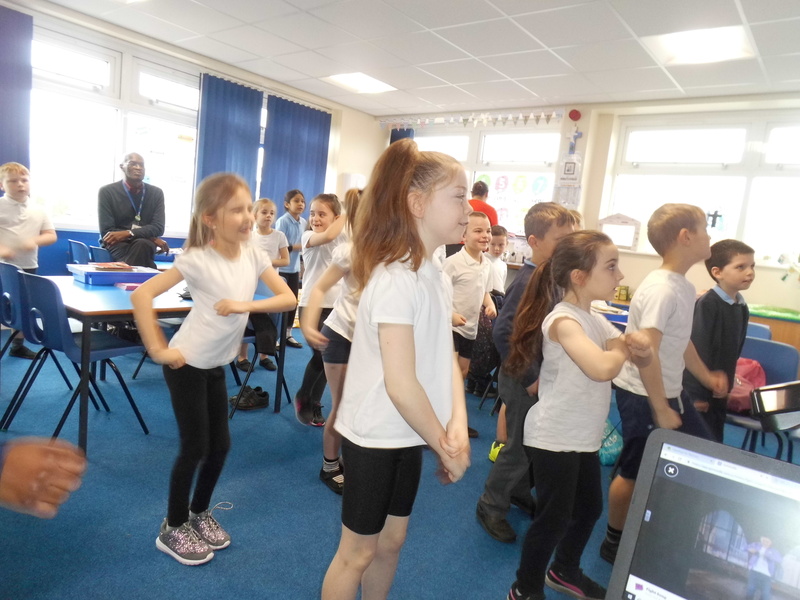 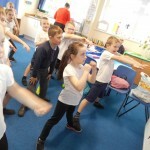 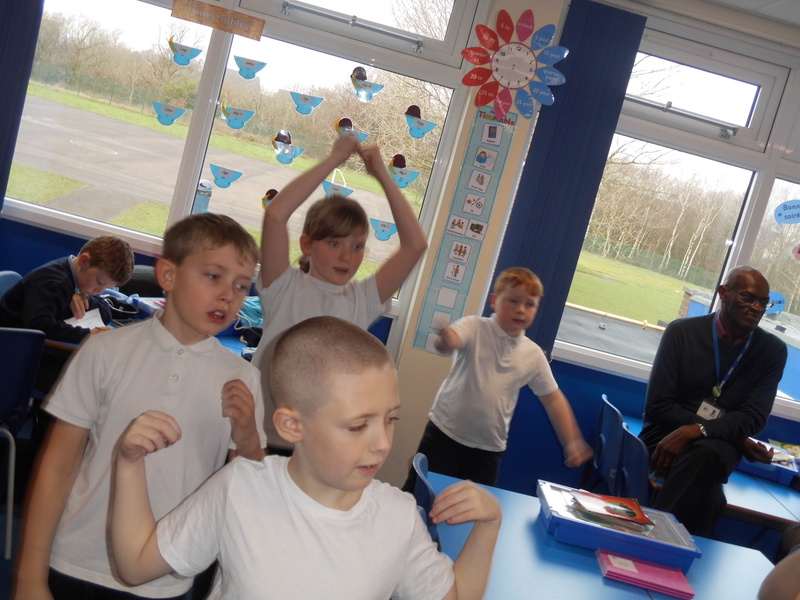 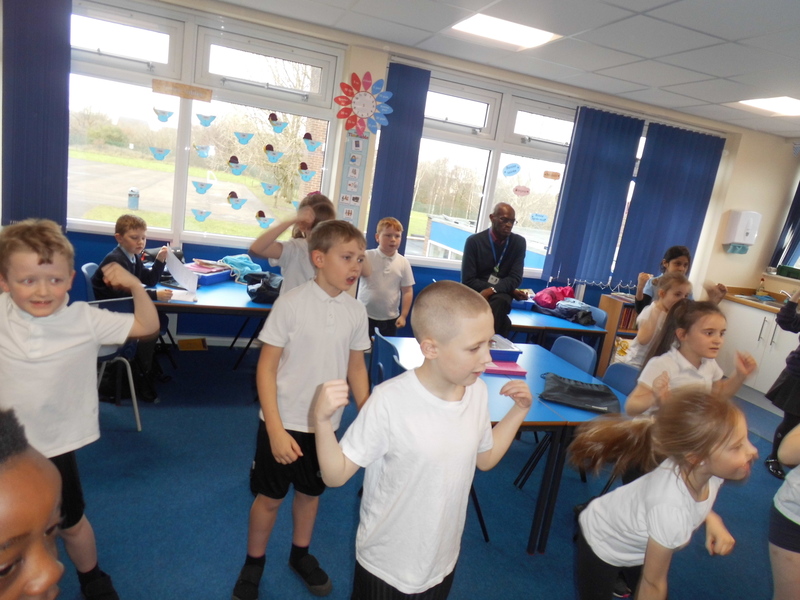 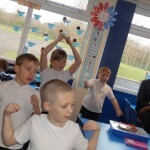 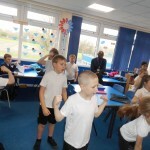 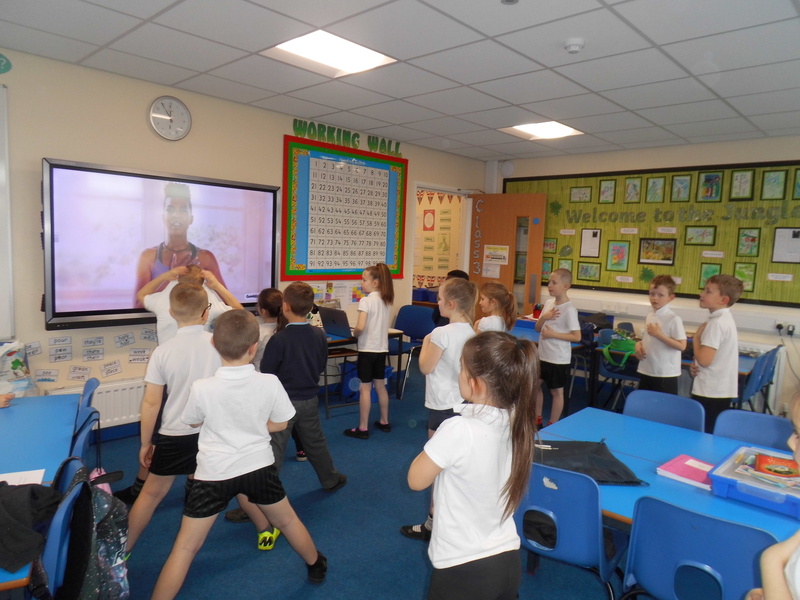 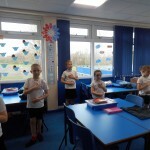 We also had a yoga session to boost our confidence, coordination, body awareness as well as out inner strength. 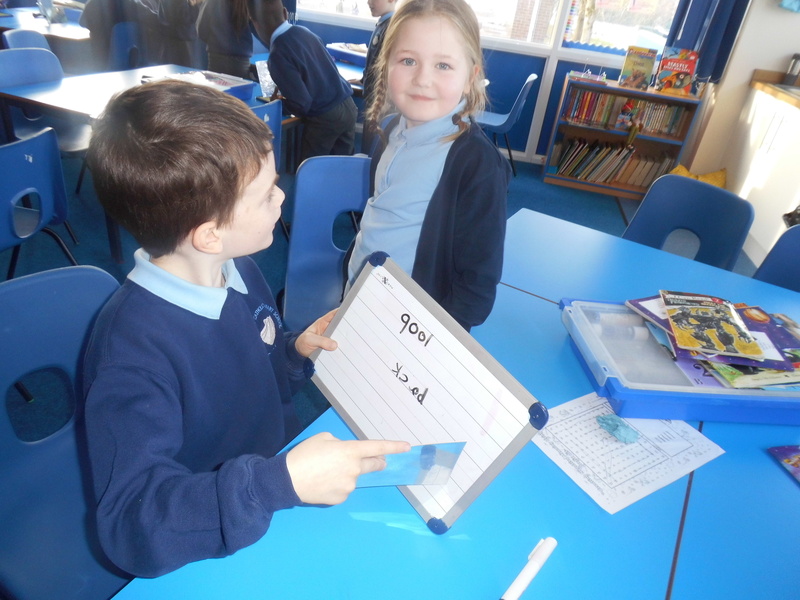 As well as practising their times tables, spellings and reading, children will be given a project to complete each half term. 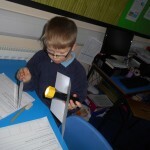 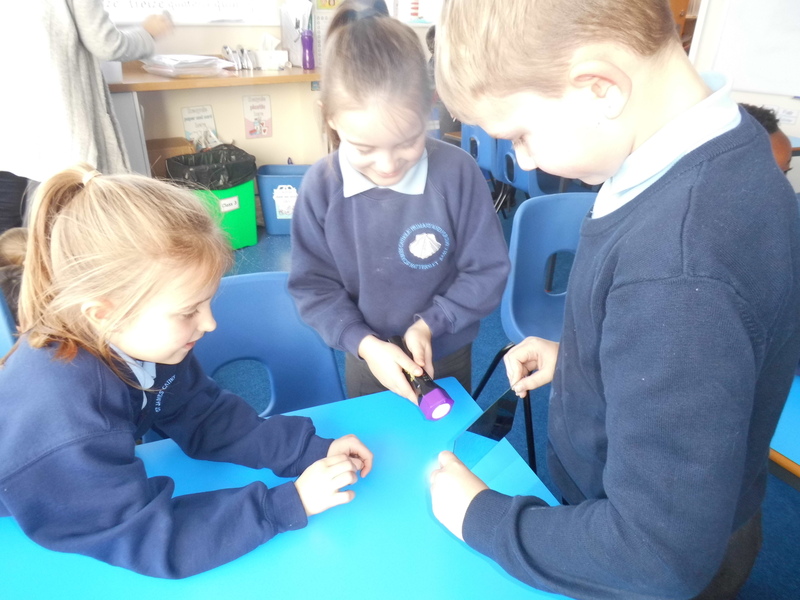 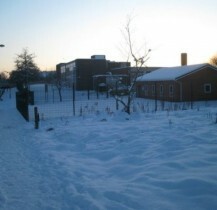 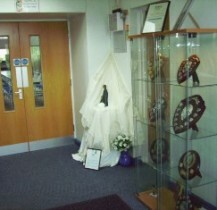 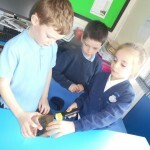 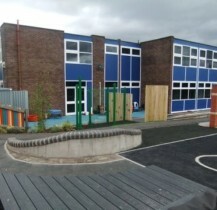 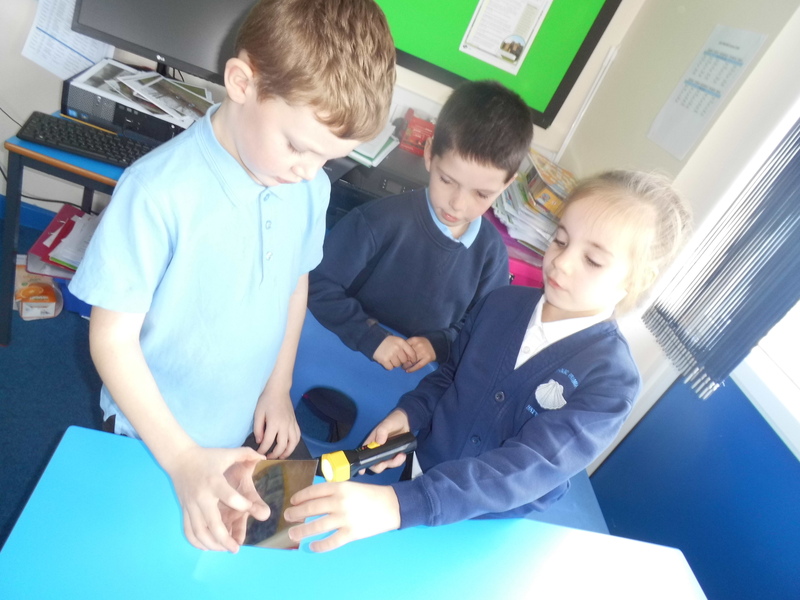 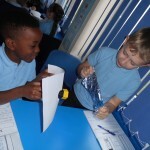 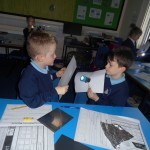 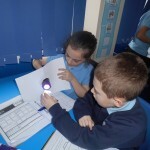 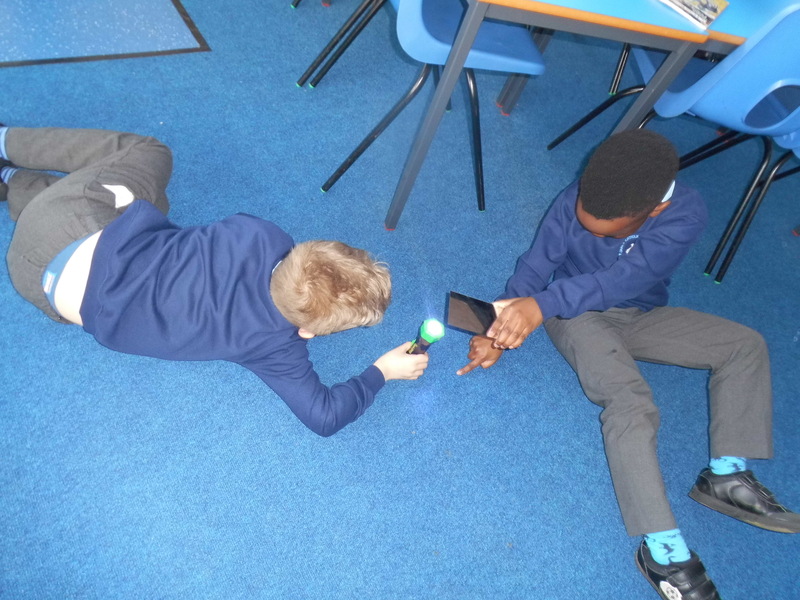 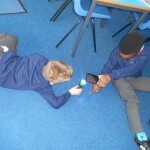 This term, children will be focusing on projects about light.